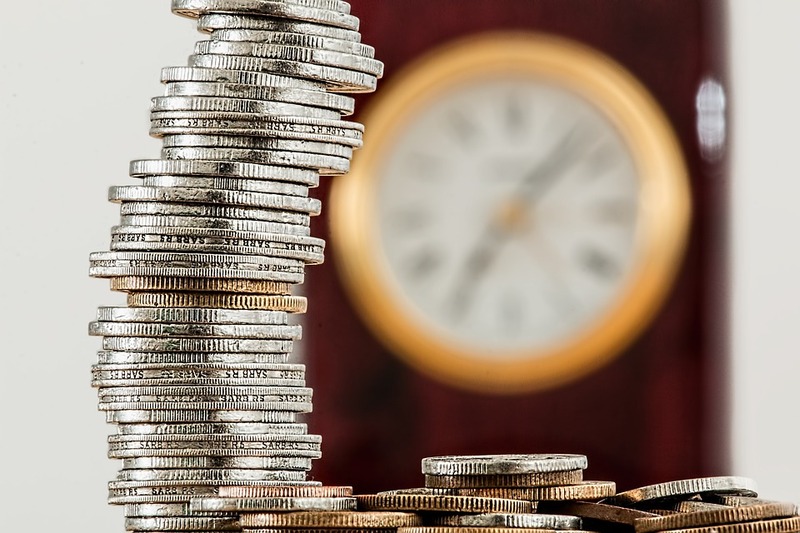 While a whopping 94 percent of Americans give themselves a passing grade in financial literacy, 1 in 3 Americans have confessed to stopping retirement savings at least once, according to a new report from the Indexed Annuity Leadership Council (IALC). This startling data provides the latest peek into why so many Americans are failing to prepare for retirement. 56 percent of Americans say their primary goal is to not outlive their income; and roughly half say they will miss having a steady paycheck the most when they retire. One solution to ensuring retirees don’t outlive their savings is a Fixed Indexed Annuity (FIA), which can help provide a steady, retirement income. For more information about FIAs, visit IALC’s educational website or follow on Twitter @IALCouncil and Facebook @FIAInsights. 1 Data trends were compiled from the GfK’s KnowledgePanel, a nationally representative sample of 6,490 Americans between April and May of 2016.